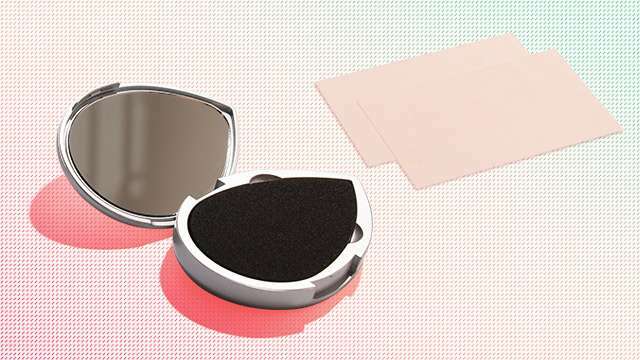 Is A Blotting Sponge Better Than An Oil-Absorbing Sheet? 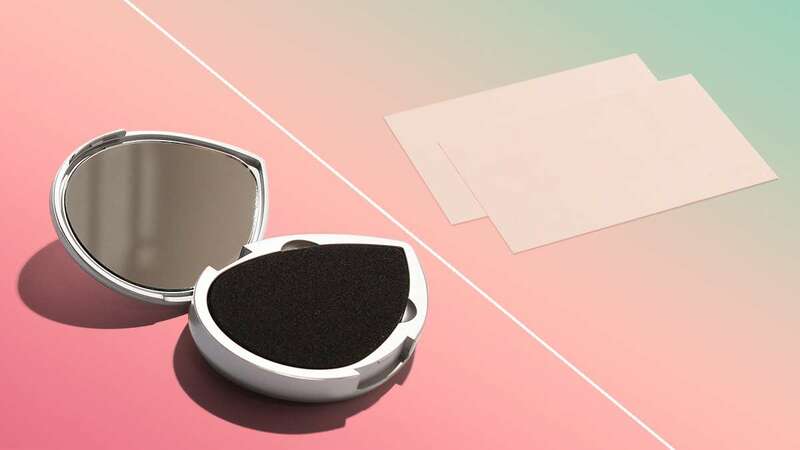 The BeautyBlender changed the game for makeup sponges in the beauty industry. 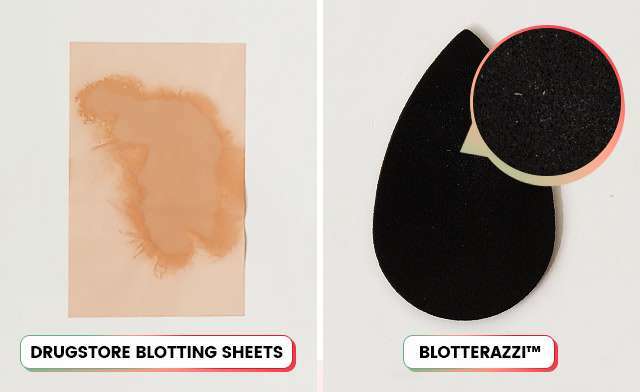 So when they released another innovative product, the Blotterazzi™—a washable and reusable oil-blotting sponge—we wondered how it would compare against an oil-blotting sheet. Results: While we had to drag the sponge across our faces to absorb as much grease as possible, the finished effect made us look ~*fresh and matte*~. Even more amazing? The sponge was able to get rid of dead skin flakes. Results: This erased all traces of shine on our T-zones instantly! The one thing we didn't like was how the oil seeped into our fingers while we were holding the sheet. But hey, that was our own grease, so it wasn't really *that* gross. If you're on a budget and you're all for convenience, oil-absorbing sheets are still your best bet. The Blotterazzi, on the other hand, would make a great addition your makeup bag because it comes in a compact with a mirror. It's reusable, so using it is more environmentally friendly. You just need to be mindful of washing and sanitizing it at the end of the day.